“This song speaks the way I think and says it the way I speak. It is a song I’ve always dreamt of writing and it sounds the way I have always wanted to sound. It is a precise representation of who I have always wanted to be”. 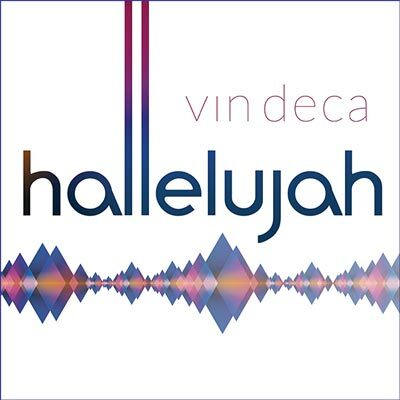 These are Vin Deca’s words on his new single “Hallelujah”. Crafted as a means of inspiring some positivity despite all the hate filled activities around the globe, “Hallelujah” is an extremely jovial pop tune with an unmistakably positive feel. It sits on a harmonic foundation made of a reggae style offbeat piano progression, thick meaty hip-hop inspired shuffled drums and a charismatic but relaxed bass line that portrays power and calm simultaneously – a must with such a charged lyrical theme. Arranged as a timeless classic with perfect clarity of musical structure, the 03:03 song, which will be available for download and streaming worldwide from 06.05.16, is a potential reoccurring sensible and deep summer hit with many covers to follow. Vin Deca, the Cameroonian born singer/songwriter, producer and mix engineer who is based in Braunschweig, Germany, is back in front of a microphone (an Australian made tube condenser), for the first time in twelve years as a vocal performer – a passion he pursued enthusiastically for many years but gave up to concentrate on the creative and business side of music. 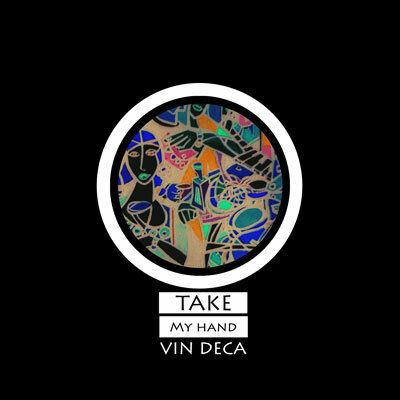 The avid and hard working musician who has created about a dozen albums for other artists is halfway through the first album recorded with his own voice. The album with working title “Hallelujah” is to be released around mid 2016. © 2016 Hitsmith Musikverlag. Written by M.Halle.